For more detailed information about our policies, please visit our website. 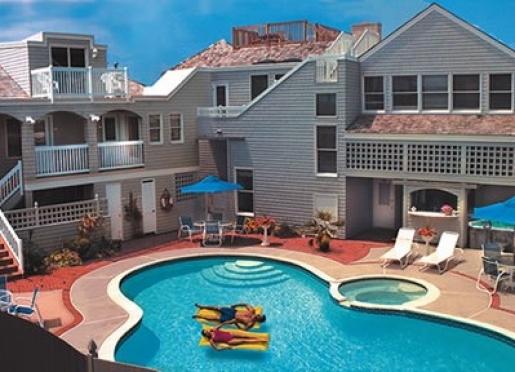 A two-night minimum stay is required on all weekends. Holidays require a three night stay. 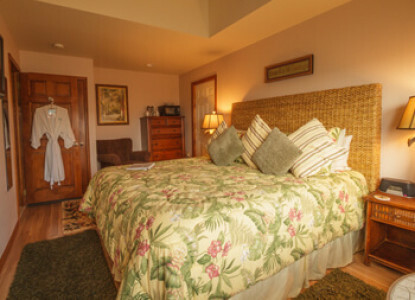 High Season has a two-night minimum stay daily, although there are occasional one-night openings. 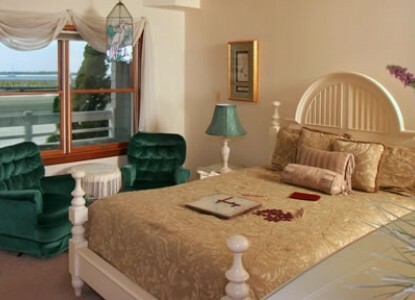 A deposit for 50% of the charge for your stay is required to secure a reservation. A reservation is not confirmed until the deposit is received. Deposits are accepted by cash, check, MasterCard or Visa. Because of the limited availability of rooms, last minute cancellations affect us significantly. In the event that you must cancel your confirmed stay, change dates, shorten your stay or make any change to your confirmed reservation, the change can be made or your deposit refunded (less a 10% bookkeeping charge) ONLY if 15 days notice is provided. If less than 15 days notice is provided, you are responsible for the total charge for your stay unless we are able to re-rent the room for the entire length of your confirmed stay. No refunds are issued under any circumstances when less than 48 hours notice is given. We cannot be held responsible for inclement weather or illness. Check in time is from 2pm until 6pm. If you plan to arrive later, please call to make arrangements. Check out time is 11 am, although you are welcome to stay at the pool for the afternoon after check out. 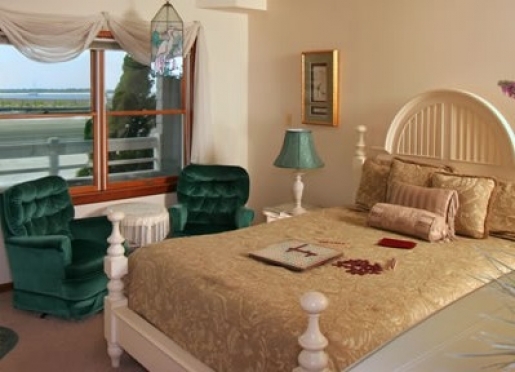 The Sand Castle Bed and Breakfast offers New Jersey luxury lodging with modern amenities that create a sense of seashore ambiance and romance. Each of five guest rooms and two luxury suites are one of a kind, with a unique decor and delightful touches that celebrate our local heritage. 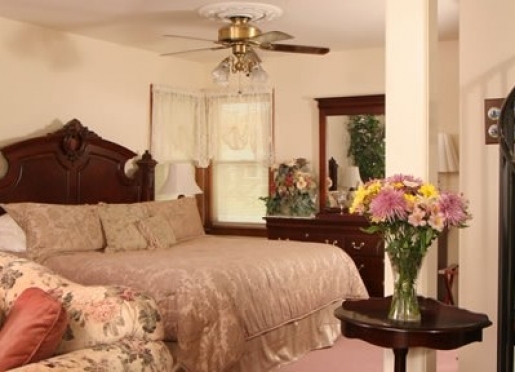 With its many New Jersey resort amenities, beautiful accommodations and personalized service, The Sand Castle Bed and Breakfast is the area’s premiere accommodation and the ideal alternative to any Long Beach Island hotel. 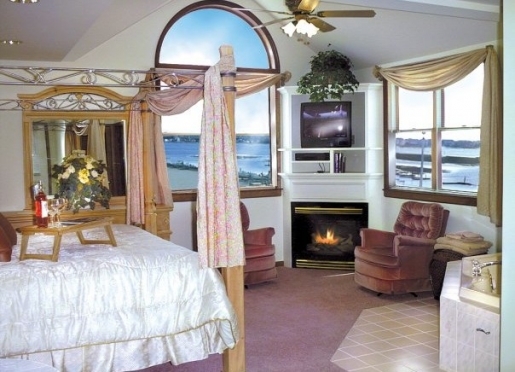 Thank you for making an inquiry about staying at The Sand Castle Bed and Breakfast.